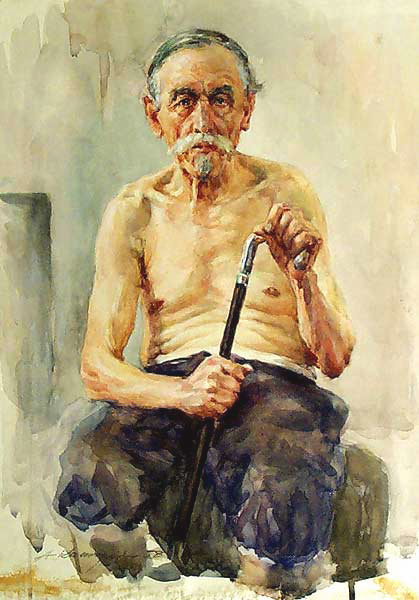 Arlen Kashkurevich was born in Minsk in 1929. 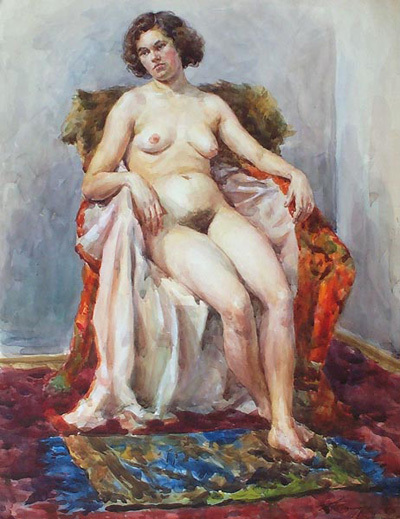 Graduated from the Belarus Art college in 1953 and then graduated from Minsk Theatre Art Institute in 1959. 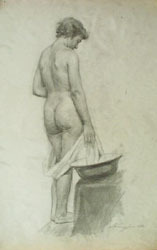 Became a Member of the Union of Artists in 1960 and was a Honoured Artist of the USSR in 1973. Professor of Art. Began exhibiting in 1959. Specialised in thematic paintings, portraits and landscapes, also a graphic artist. His works are represented in permanent collections in the National Galleries in Minsk, Belarus and in the internationally known Tretyakov Gallery (Moscow). 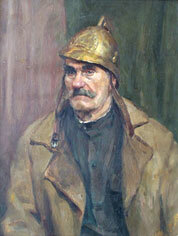 Arlen paintings are part of private collections in Belarus, USA and West Europe.